Nevada received a “C” and four “F”s for tobacco usage, the leading cause of preventable death in the state and nationwide, in a report card released Tuesday by the American Lung Association. Noncigarette tobacco products and limited funding for state tobacco control programs contributed to the low scores on the 16th annual report by the organization. About 18 percent of adults in Nevada use tobacco, according to the report. Sixteen percent of them smoke. Tobacco use rates among high school students are particularly alarming, Rucker said. Though only about 7 percent smoke cigarettes, almost one in three use other tobacco products like vapor products, e-cigarettes and flavored tobacco. Those products, Rucker said, sneak up on public health experts tasked with lowering the teen smoking rate. In the past decade, Rucker said, e-cigarettes have grown in popularity immensely. Today, they’re disguised as Hello Kitty pens or flash drives and don’t produce much smoke, so oftentimes, teachers don’t even know their students are using tobacco. Fruity flavors attract young smokers, Rucker said. And the tobacco industry incorrectly markets e-cigarettes as a safe alternative to cigarette smoking. But fighting back with limited funding has proven difficult, Southern Nevada Health District tobacco control coordinator Maria Azzarelli said. The state allocated $1.8 million in state and federal dollars for fiscal 2018 to all Nevada agencies working on tobacco control, only 6.3 percent of the Centers for Disease Control and Prevention’s recommended budget, the report showed. The health district itself receives about $413,000, Azzarelli said. That compares to an estimated $88.3 million the tobacco industry spends on marketing in Nevada annually, Azzarelli said, citing statistics from the Campaign for Tobacco-Free Kids. “It sounds simplistic, but really, you need media money to propel the programs you’re working on. The more money we have, the more we can put into the community,” Azzarelli said. Cessation programs and radio and TV campaigns targeted at populations like teens and minorities can help reduce tobacco use rates. Though it ranks poorly compared to other states nationwide, Nevada’s smoking rates are far lower than they were two decades ago, Azzarelli said. At the time, Nevada was ranked highest in the nation. “Believe it or not, back then, we had a lot of resistance,” she said. People didn’t understand the risks of smoking to themselves and those around them. Nevada’s Clean Indoor Air Act, passed in 2006, helped curtail the threat of secondhand smoke, Rucker said. The act banned smoking in places like schools, movie theaters, shopping malls and government buildings, helping the state score a “C” on the American Lung Association’s scale. Gaming areas of casinos still allow smoking, however, which can pose a risk to guest and employees, Rucker said. The American Lung Association estimates about $1.08 billion is spent on smoking related health-care costs in Nevada annually. Future improvements to the state’s smoking and tobacco use rates hinge on increased funding for public health programs and additional legislation to bolster the Clean Indoor Air Act and raise the minimum purchasing age from 18 to 21, Rucker said. Azzarelli adds: “If we really want to combat what the tobacco industry is doing, we need funding to increase.” More money would mean increased anti-tobacco advertising to counteract what the industry promotes. 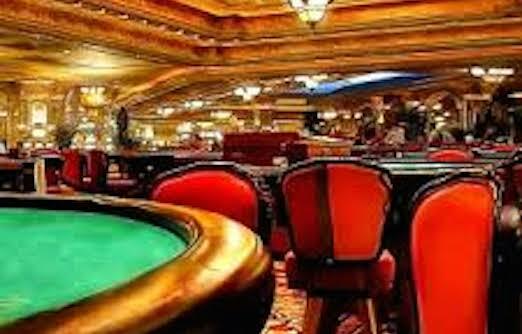 Smokefree Air: C. Gaming areas of casinos and bars allow smoking. Tobacco Taxes: F. Cigarettes are taxed $1.80 per pack. Other robacco products are taxed 30 percent of the wholesale price. 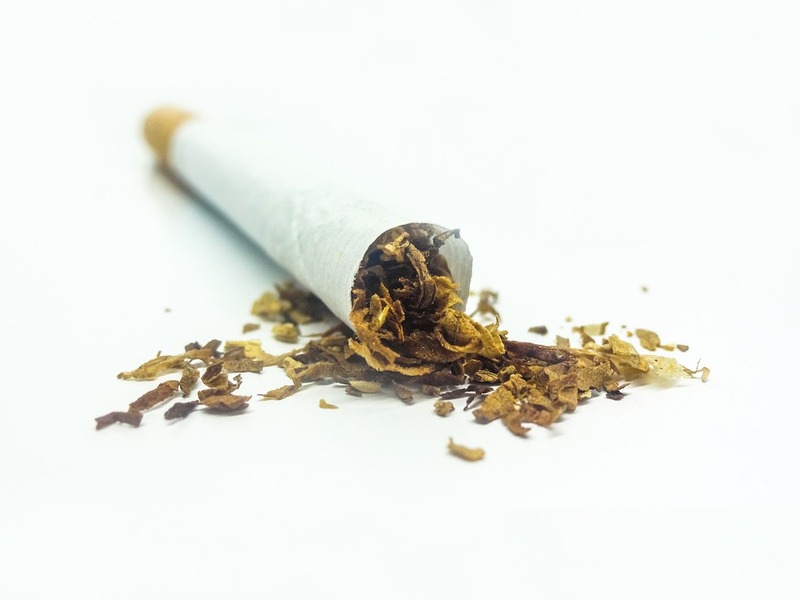 Tobaco Prevention and Control Program Funding: F. The state provided 6.3 percent of the CDC recommended approprition level in the 2018 fiscal year. Minimum Age: F. The minimum age is 18 in Nevada, compared to 21 for the purchase of alcohol and marijuana. Access to Cessation Services: F. State employee health plans and Medicaid cover most medications to help people quit, but limit counseling coverage. Nevadans can phone 1-800-QUIT-NOW — 1-800-Dejalo-Ya for Spanish-speaking services — to get free one-on-one counseling. Clark County also provides additional resources for those interested in quitting at gethealthyclarkcounty.org/live-tobacco-free.